Preparing a first-class cocktail relies upon a deep understanding of its ingredients, the delicate alchemy of how they work together—their flavor, aroma and color. Most of all, mixing a sublime cocktail is an art. 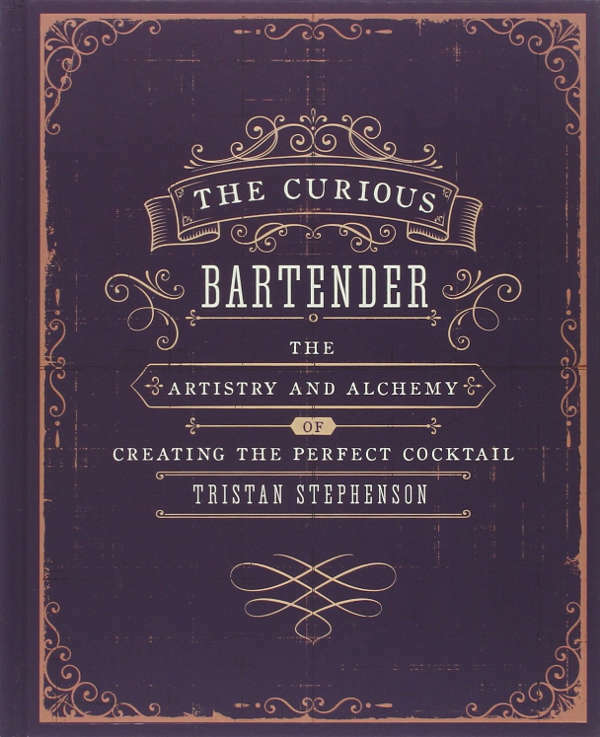 In The Curious Bartender, the mastermind behind three of London’s most avant-garde cocktail bars Tristan Stephenson explores and experiments with the art of preparing the perfect cocktail, explaining the fascinating modern turns mixology has taken. Showcasing a selection of classic cocktails, Tristan explains their intriguing origins, introducing the colorful characters who inspired or created them and how they were intertwined within their historical context. Moving on, he reinvents each drink from his laboratory, adding contemporary twists to breathe fresh life into these vintage classics. Stay true to the originals with a Sazerac or a Rob Roy, or experiment with some of his modern variations to create a Green Fairy Sazerac topped with an absinthe “air” or an Insta-age Rob Roy with the “age” on the side. Also included is a reference section, detailing all the techniques and equipment you will need, making this an essential and exciting anthology for the cocktail enthusiast.